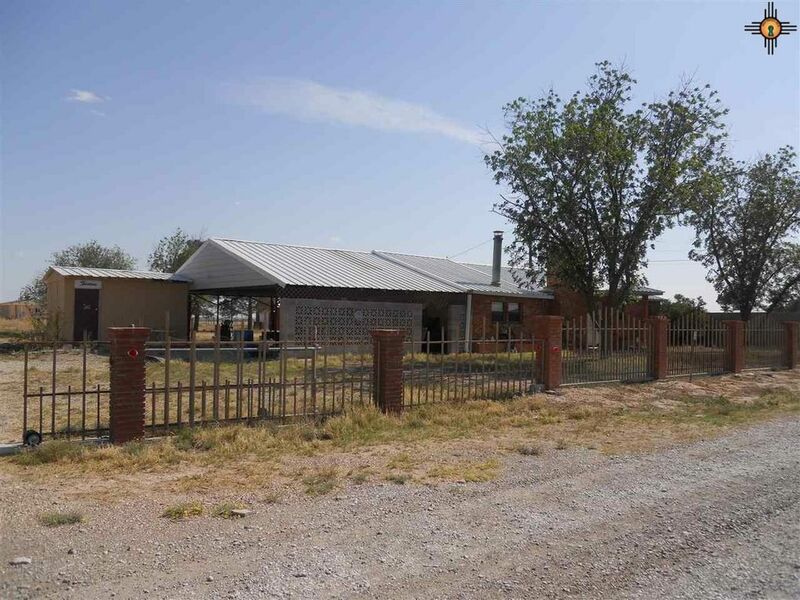 Country home with room for horses on 1.52 acres. 3 bedroom, 2 bath, 2 living areas, one with fireplace, attached carport, storage building, completely fenced. House is partially finished. Most has been done and the buyers can finish it out however they want. New Refrigerated A/C and Furnace. Seller is working on a list of things completed and items that still need to be done. Will require cash or in house bank financing.